Gramatik brings a jam-packed evening of dancing with his Re:Coil tour! Feel the beat and indulge in the insane energy that Gramatik will give you on this Re:Coil tour! 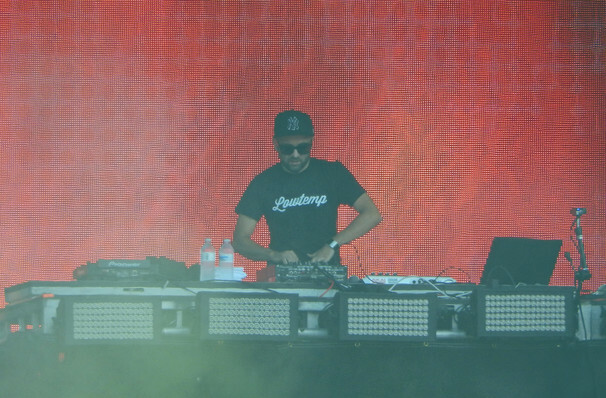 Gramatik is said to be master of art, who blends electronic genres with funk elements and creates a jam-packed night of dancing. The tour will be in support of Gramatik's latest album, Re:Coil Pt. 1 which was released October 19, 2017. The evening will feature many guest appearances such as Talib Kweli, Galactic Mame, old friend Anomalie and many more - their groovy bouncy beats will have your feet aching. At the tender age of 13, Gramatik started producing music on his PC; which is a skill in itself considering the technology wasn't even half of what we have now. Sharing his tracks online, he gained a following and soon after landed himself his first agent, Hunter Williams. Make sure you don't miss out on a night to remember when he comes to a city near you! 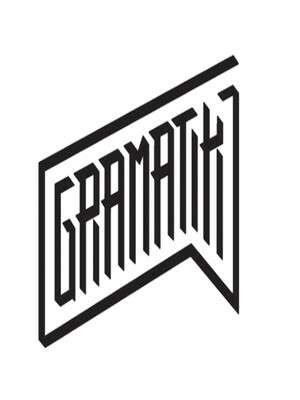 Seen Gramatik? Loved it? Hated it? Sound good to you? Share this page on social media and let your friends know about Gramatik at Red Rocks Amphitheatre. Please note: The term Red Rocks Amphitheatre and/or Gramatik as well as all associated graphics, logos, and/or other trademarks, tradenames or copyrights are the property of the Red Rocks Amphitheatre and/or Gramatik and are used herein for factual descriptive purposes only. We are in no way associated with or authorized by the Red Rocks Amphitheatre and/or Gramatik and neither that entity nor any of its affiliates have licensed or endorsed us to sell tickets, goods and or services in conjunction with their events.